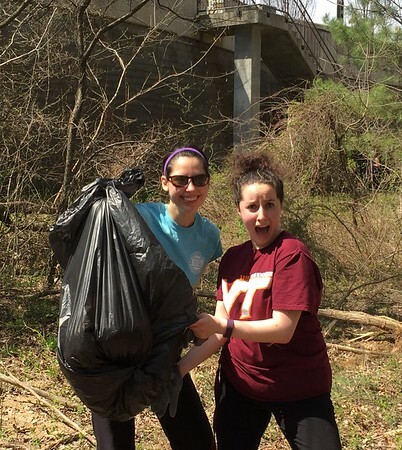 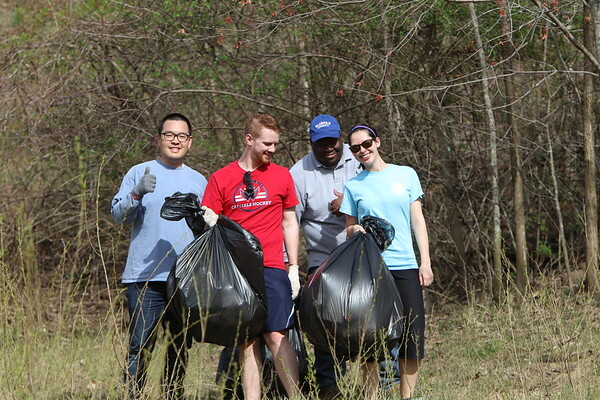 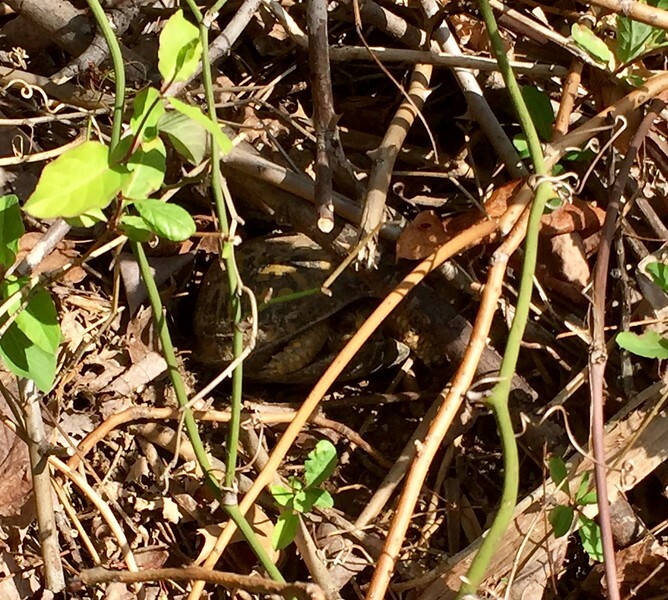 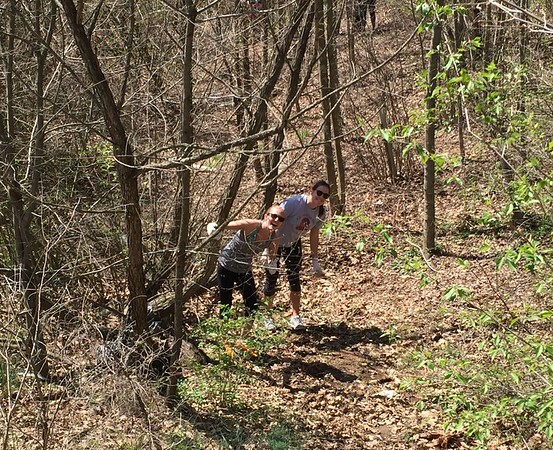 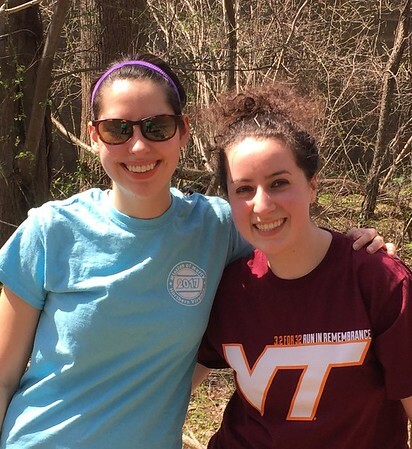 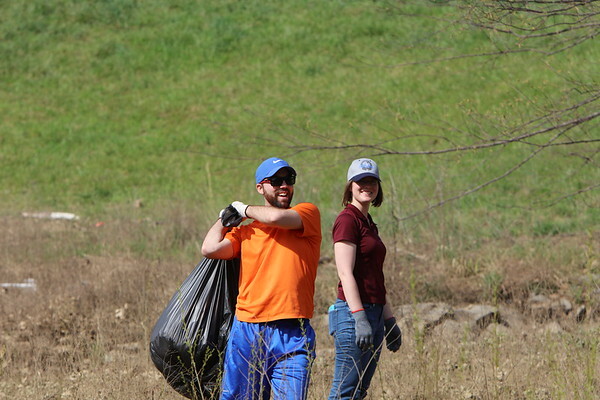 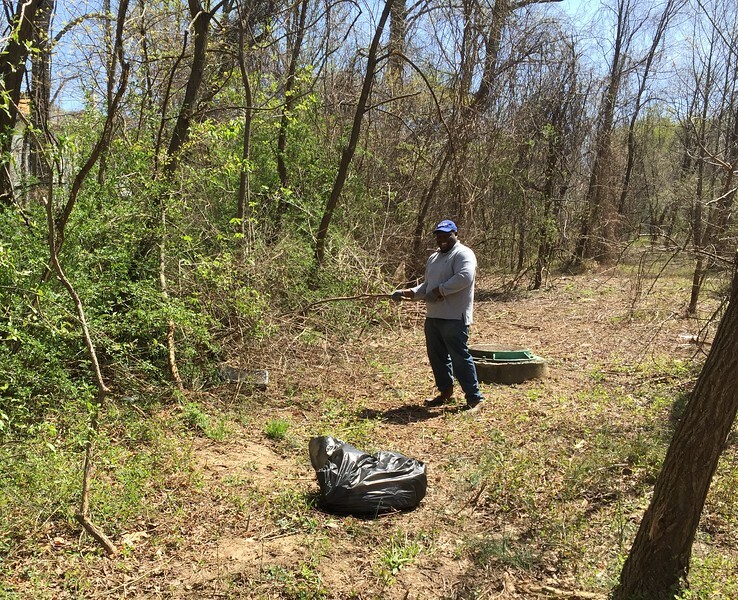 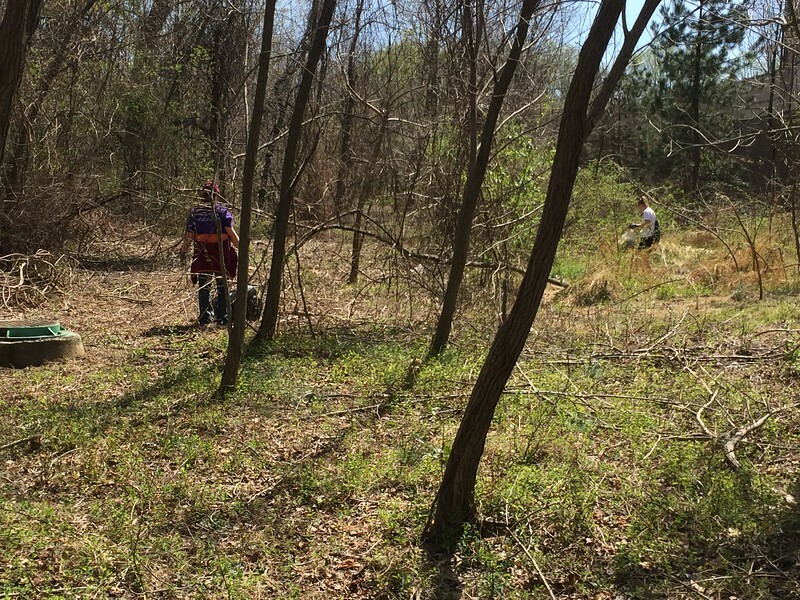 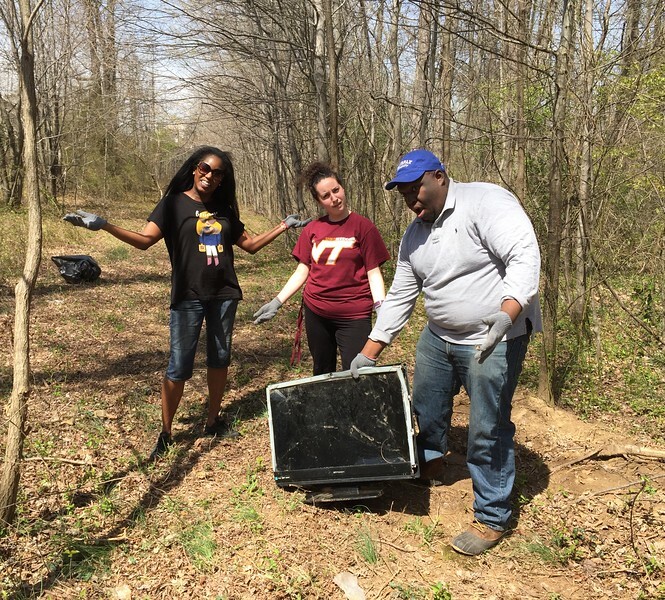 Fairfax County Young Professionals cleaned streams in and around Fairfax. 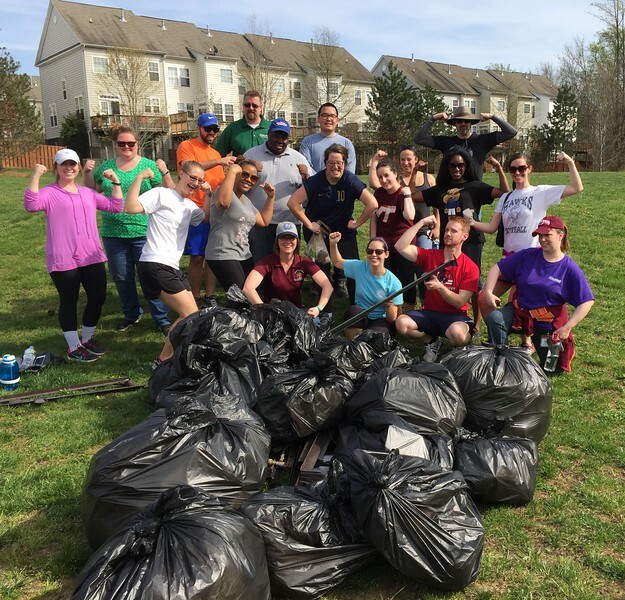 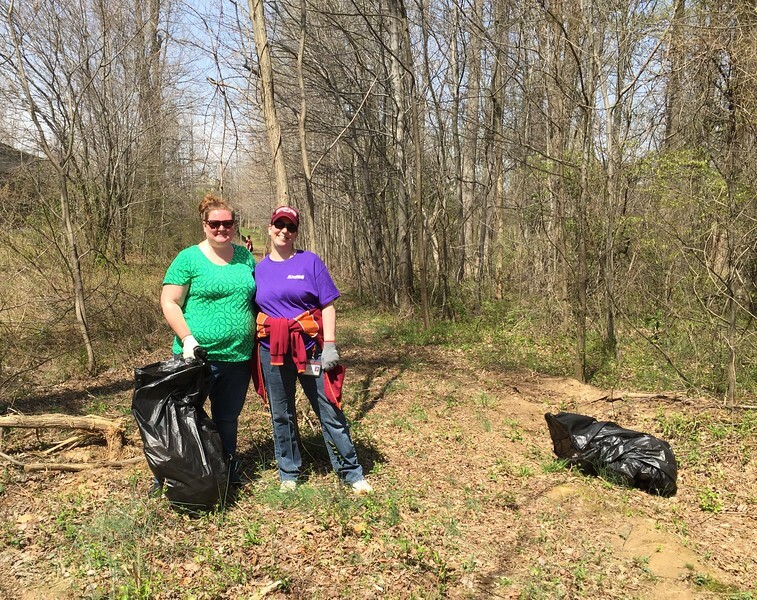 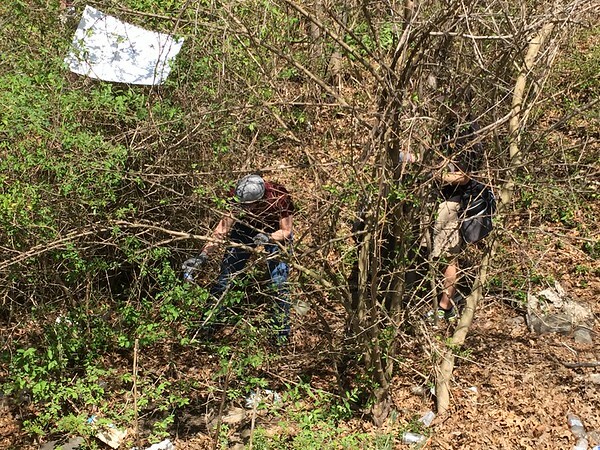 Using their volunteer leave, they collected 25+ bags of trash and other assorted items (TV's!) 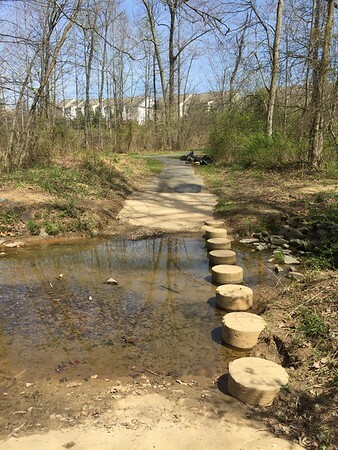 from the streams and wetlands.